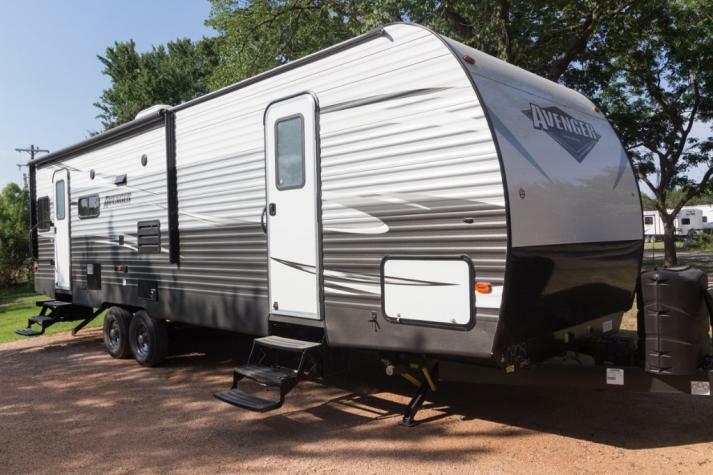 At Fun Town RV, we are proud to offer many fantastic products Prime Time RV like the Prime Time RV Avenger travel trailers for sale in Texas; a titan of luxury and amenity that you will absolutely love. 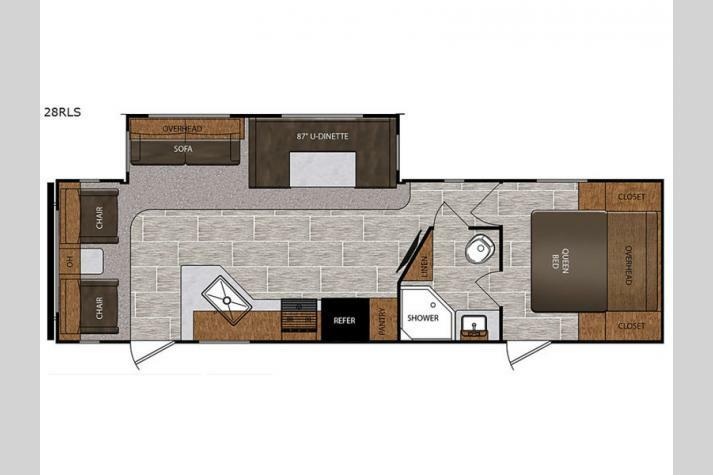 With large floorplans, the Avenger travel trailer is stylish, solidly constructed, making it ideal for short trips over the weekend and long season-wide adventures as well. 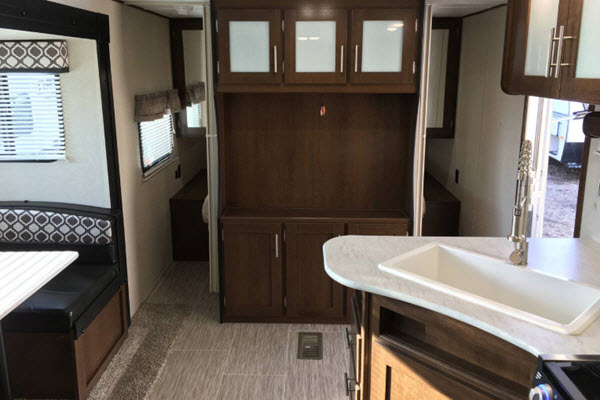 With features like large residential fixtures, glass neo-angle shower for extra space, duel hitch safety chains for additional security and durability on the road, 15,000 BTU furnace and A/C unit, and LCD televisions throughout, the Avenger travel trailer is perfect for anyone who loves versatility and utility on the road. 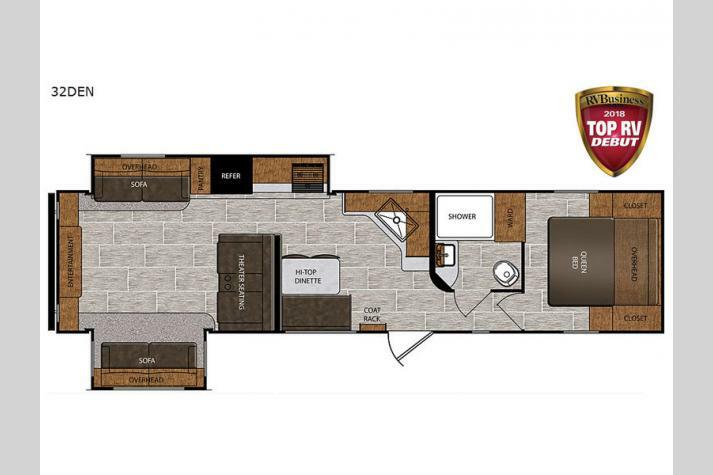 We are proud to offer awesome Prime Time RV Avenger floorplans like the Avenger 30QBS, the Avenger 31RKD, the Avenger 33RCI, and more! 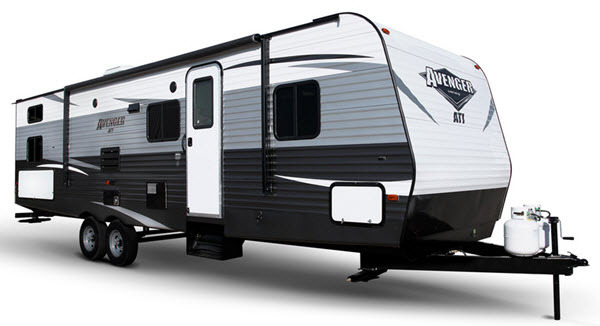 If you would like to see all our Avenger Travel Trailers click here , or Avenger ATI Travel trailers click here or contact us today at Fun Town RV. Alternatively, you can get driving directions to Fun Town RV to see some of our other products first-hand. We have many new and used RVs as well as regular specials that you can get at Guaranteed Low Prices. If you see something that you like, you can get RV financing from Fun Town RV so that you can get into your dream RV today. 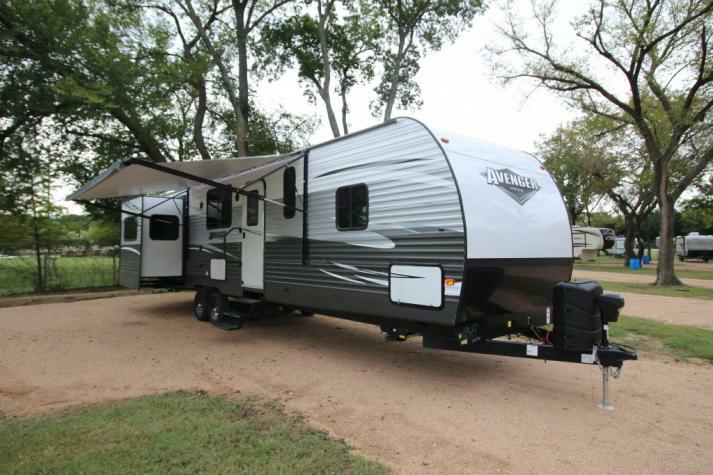 We can't wait to hear from you and help get you into the absolute ideal RV here at your top Prime Time RV Avenger dealer in Texas.